Short breaks are a brilliant way to experience St Ives and allow you to get a taste of Cornwall over a shorter space of time. Our short breaks operate throughout the year and you can choose from either a weekend stay arriving on the Friday and departing on the Monday or a mid week break from Monday to Friday, they’re perfect to escape the city and arrive on the sands of Porthmeor beach within a few hours. With one bedroomed properties designed with couples in mind to larger family properties there is always an opportunity to escape to the coast for a few days and take in the beauty of this Cornish coastal town.Whether you’re short on time or simply need a few days to relax and enjoy yourself in the heart of Cornwall then we’re here to help, our team can help you make the most of your time in St Ives in our luxury apartments in Cornwall and ensure that you experience the best that this coastal town has to offer. Our short breaks are available throughout the year (excluding term-time holidays) so if you’re looking to find out when you can escape to St Ives why not contact the team on 01736 799175 or have a look at our availability. 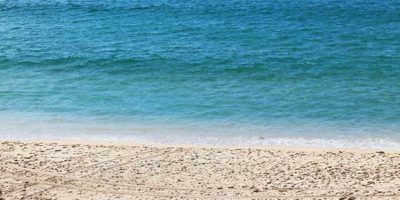 Why a short break in St Ives? 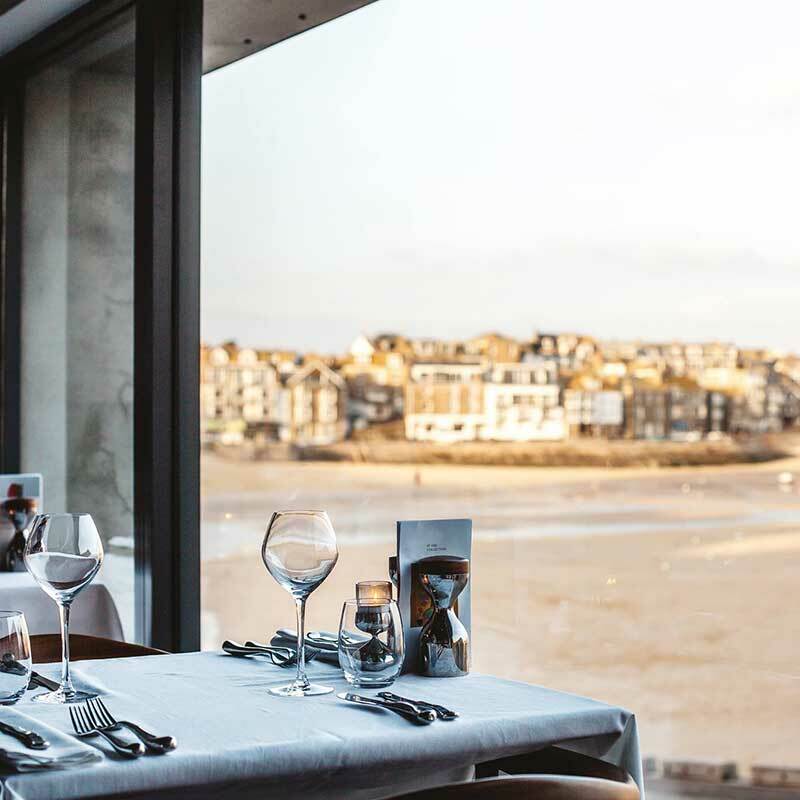 Short breaks are the perfect way to enjoy a stay in St Ives and experience everything that this coastal town has to offer you. Stay for an arty retreat and enjoy the many studios and galleries around us or spend your weekend out on the ocean making the most of Porthmeor Beach's fantastic surf. Whether you're here as a couple or for a family escape, our accommodation allows you to embrace the Cornish coast. 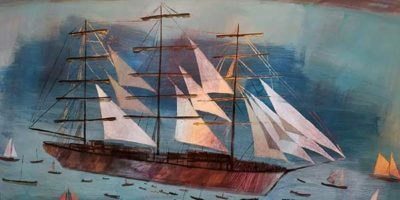 St Ives is known for its artistic heritage when in St Ives you can experience the history of this town throughout the many galleries and studios that are found throughout. Sail Lofts guests have the opportunity to take advantage of complimentary Tate entry throughout their stay so you can enjoy one of the many things that make this town so special. Tate St Ives offers an insight into the past within the ‘Modern Art and St Ives’ exhibit. Exploring the Cornish coast is one of the best things to enjoy on a luxury short break. 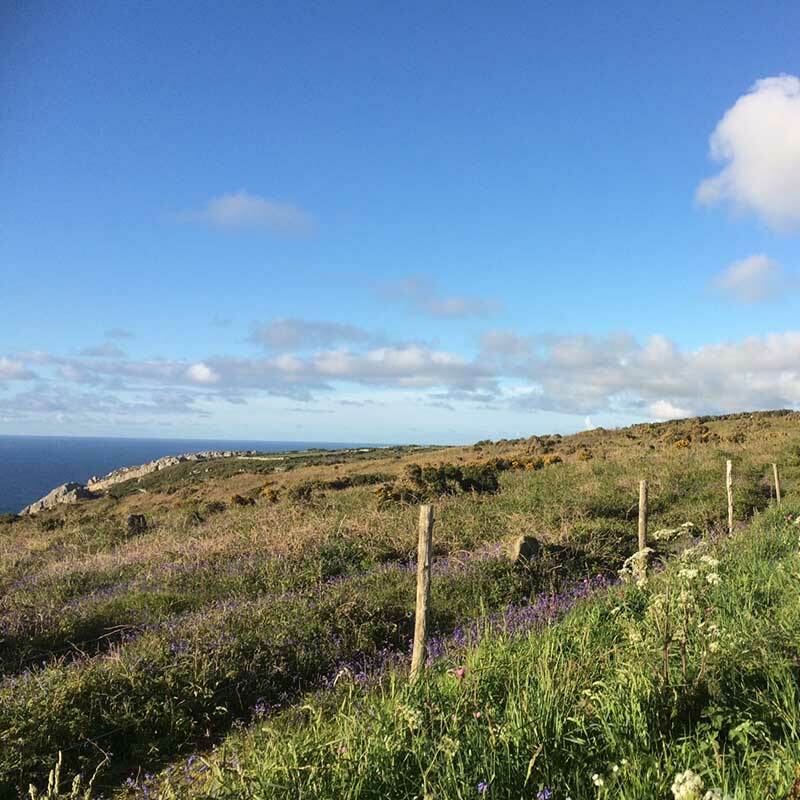 From St Ives you can traverse the Cornish coastline in almost every direction and with our dog friendly self catering accommodation you can bring your four legged friend along for the journey. The team at the Sail Lofts are at hand to help you discover everything that’s out there and with their local knowledge you can find out some of Cornwall’s best kept secrets. 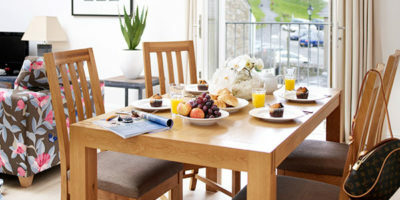 With one bedroomed apartments perfect for solo travellers to two bedroom townhouses for a family foray to St Ives and three bedroomed apartments properties for everyone to enjoy our luxury self catering properties are situated in the heart of St Ives, mere moments from Porthmeor beach and the surrounding town. With dog friendly accommodation available throughout the year you can enjoy the best that St Ives has to offer with your four legged friends or simply escape to the Cornish coast for some well earned relaxation in one of the country’s most desirable destinations. With Porthmeor at your door there’s no reason not to get out on the ocean and experience the joy of surfing, with St Ives Surf School at hand to help, whether you’re an expert or if you’ve never been surfing a day in your life you can always gain new experiences while in St Ives with a luxury short break.